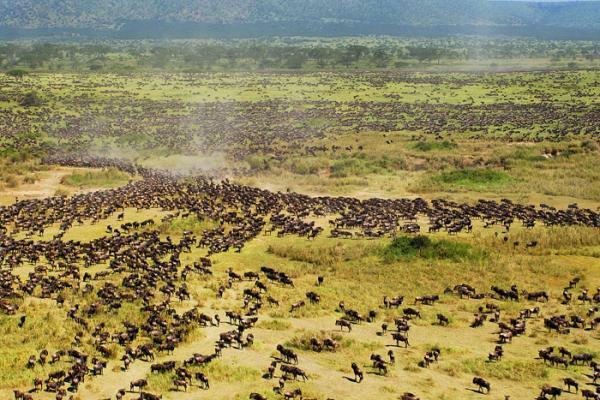 Tanzania is one of the world's greatest safari destinations. 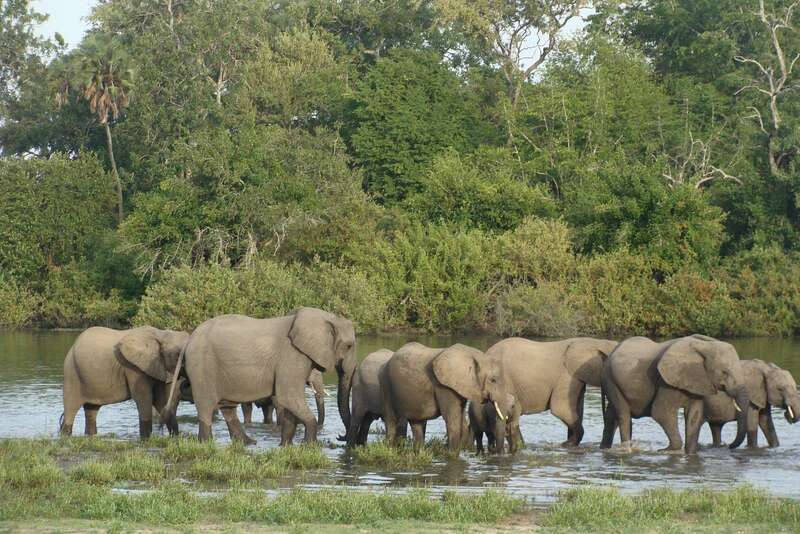 It's game viewing experiences is widely regarded as the best in Africa. 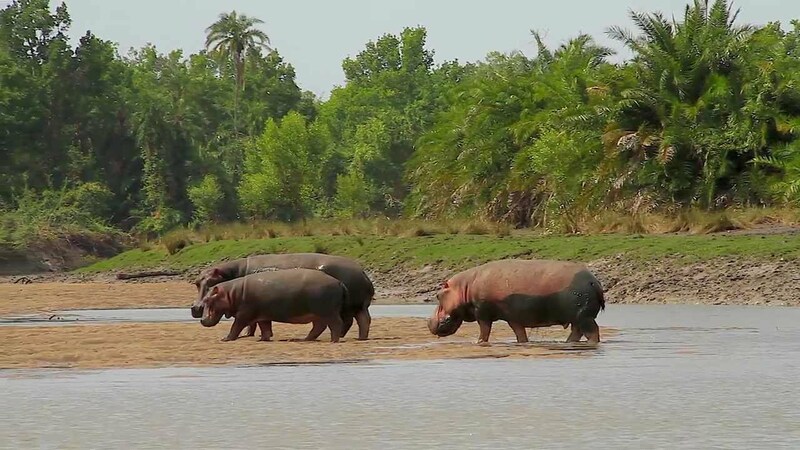 Tanzania is well known for its rich culture, and diverse landscapes, the country boasts a wildlife population that is unparalleled on the African continent. 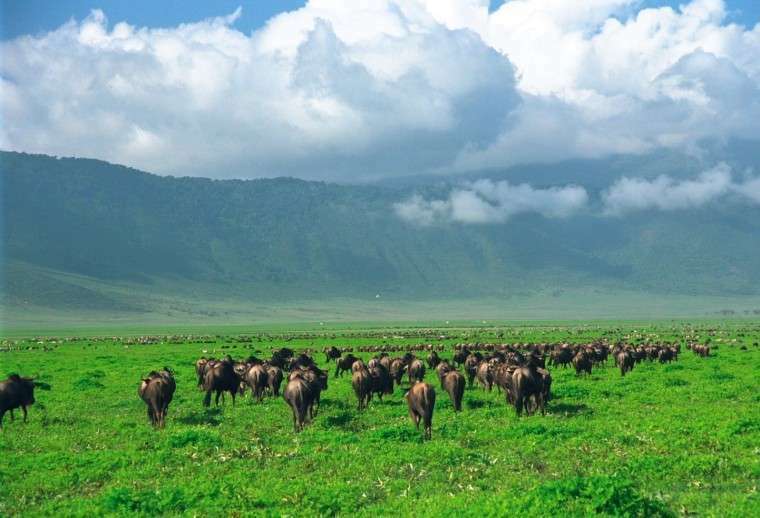 With 5,700 square miles of plains stretching as far as the eye can see, the Serengeti is home to one of the most diverse wild animal populations on Earth, come to Africa's roof top and the world's highest free standing mountain – Mount Kilimanjaro, visit the Ngorongoro Crater - the largest crater in the world, and a vast amphitheatre teeming with game, then you can finish you holiday on the spice island of Zanzibar. 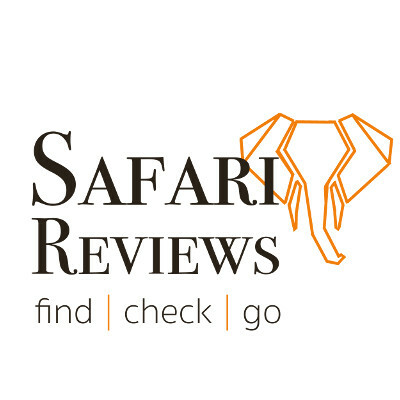 Each of our Tanzania safaris and wildlife tours, is a once in a lifetime holiday travel experience It touch something deep within you and can be an affordable getaway that will never be forgotten. 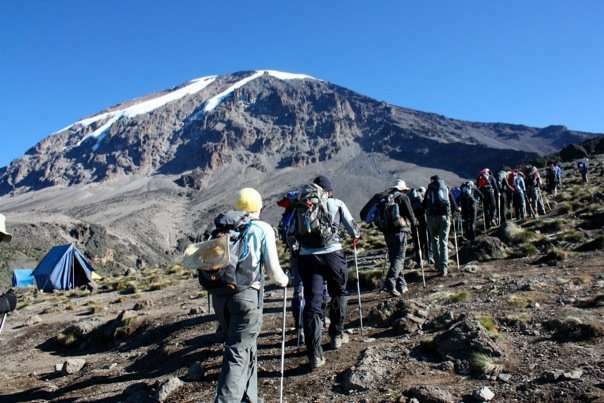 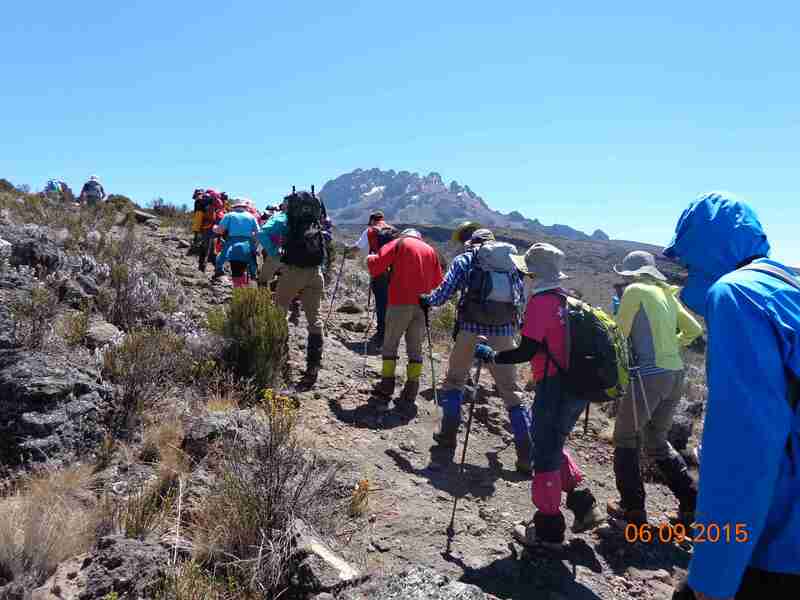 All our quality Tanzania safaris and tours are both intriguing and exciting, created by a fascinating balance between the wildlife, the stunning landscapes and the friendly Tanzanian people. 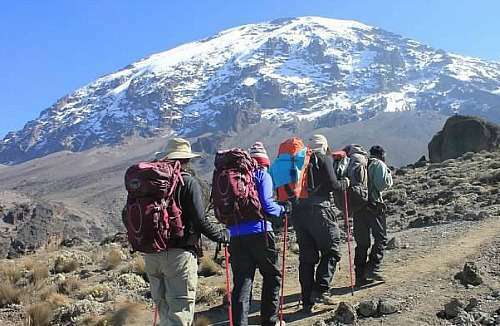 The annual wildebeest migration across the Serengeti has long been considered one of the natural wonders of the world and our safaris in Tanzania concentrate on optimizing observation of this event, the majestic Mount Kilimanjaro "free standing Mountain in the world with its snows located almost 3 degrees south of equator. 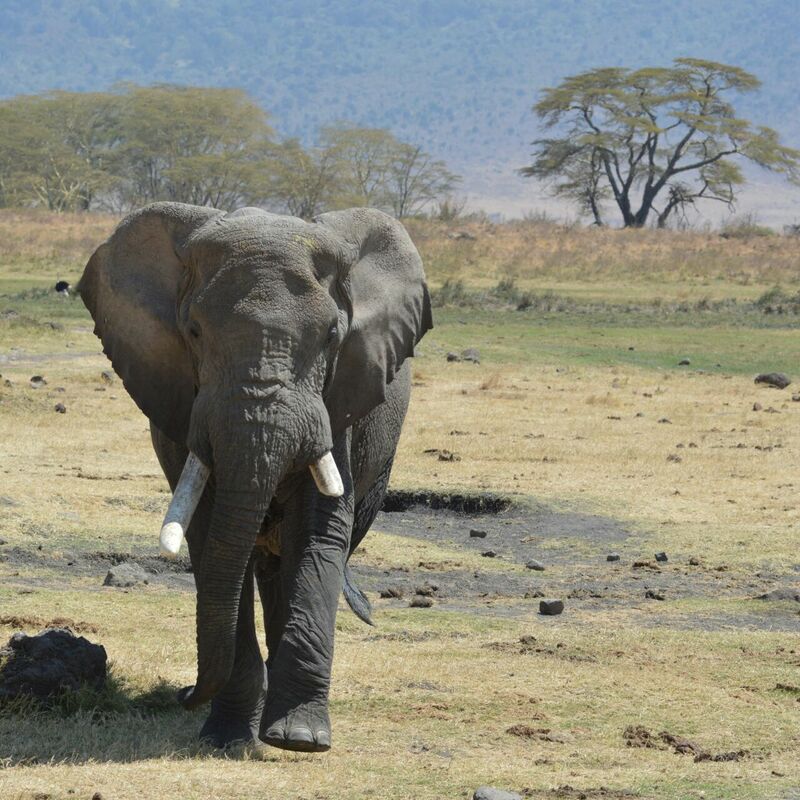 Tanzania; an authentic country part of the wonderful Africa! 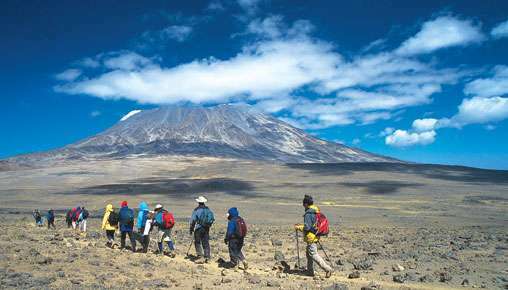 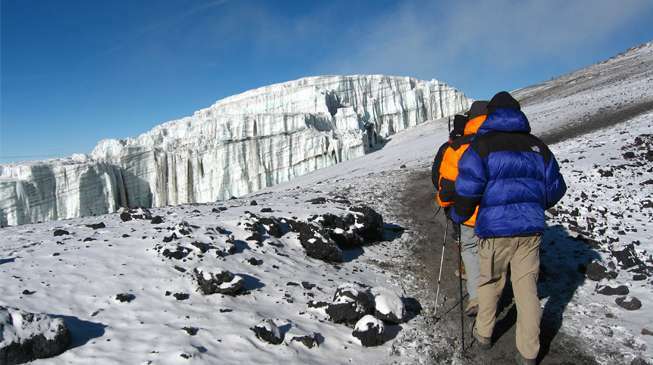 the land of Kilimanjaro, Serengeti and Zanzibar.